Lindsey Middleton hails from the teeny town of Ridgeway, Ontario. Lindsey is best known for playing Vanessa on the internationally award winning, Toronto based web series, Out With Dad. Lindsey has won two Indie Series Award for Best Supporting Actress, an IAWTV Award for Best Female Performance in a Drama and has been nominated for a Canadian Screen Award. Lindsey has also worked on international best selling writer Linwood Barclay’s book trailer Tap at the Window and you can find her in the horror feature Red Spring which made its world premiere at the Blood in the Snow Film Festival as it’s 2017 opener. 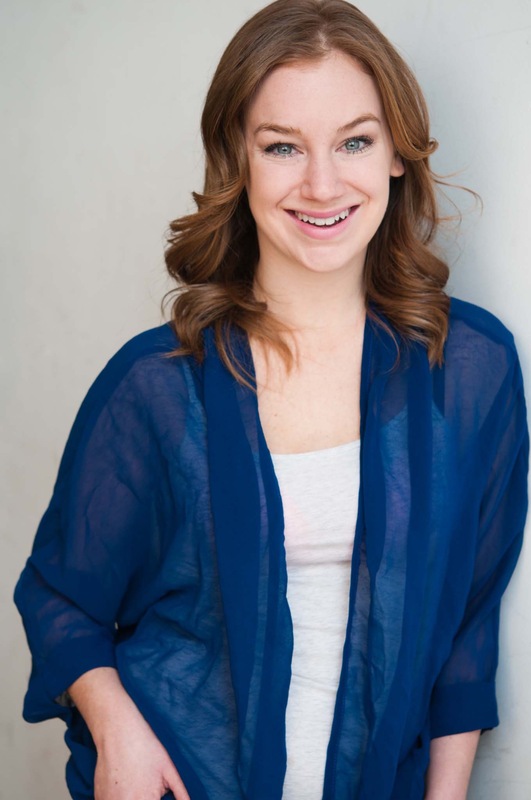 Lindsey is a graduate of University of Toronto Mississauga and Sheridan College Theatre and Drama Studies Program and a co-funder of Theatre By Committee, a collective of Toronto-based theatre artists creating narrative-focused, contemporary work in found spaces. She has worked as a puppeteer both on film and under black light and is also the co-creator of HappyHer, a documentary web series focused on sharing women’s stories about happiness from all over the world. Lindsey is also one of the co-creators of the IGTV show Just Hystrics, a collective creating female forward comedy sketches.